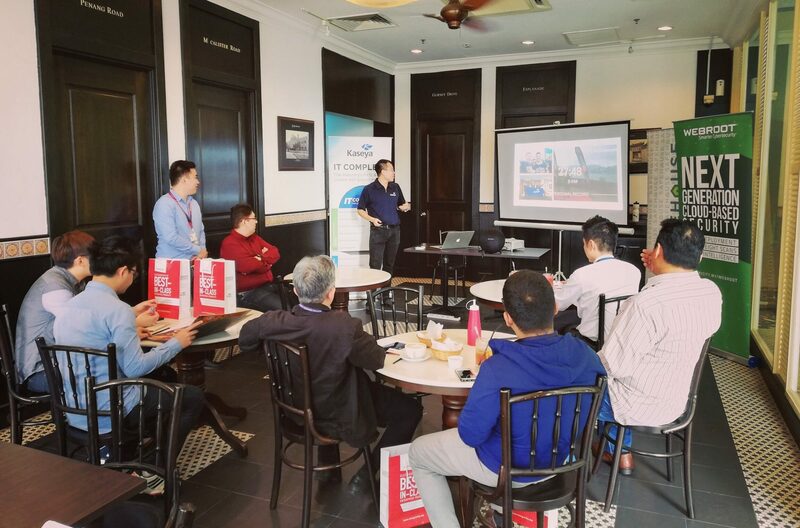 On the 21st of March, SAFEHOUSE Cloud Enabler has organized an event in collaboration with The Institution of Engineers Malaysia titled “Technology in the Modern Construction Workspace.” IT managers, engineers, executives, and entrepreneurs have attended the event to learn about modern technology that enables companies to accelerate productivity in complex IT environments at a reduced IT costs. 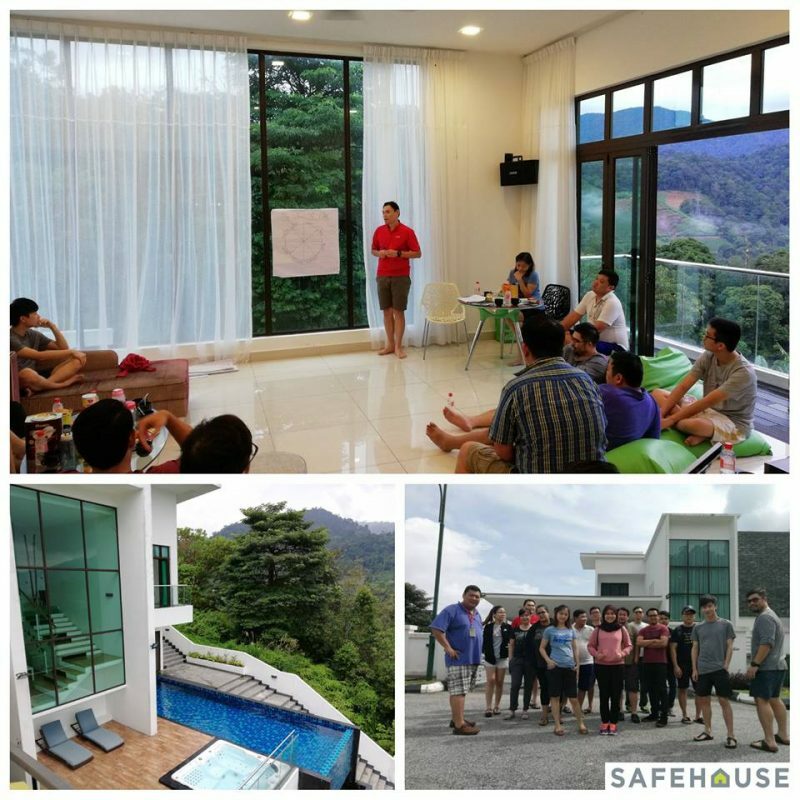 The event officially kicked-off at 5:30pm with opening remarks and introduction of SAFEHOUSE Cloud Enabler by Mr. Edward Khoo, senior marketing executive of the respective company. Soon, it was Mr. Chui Joo Seng’s (Managing director, Integricity) turn to talk about how IT managers can evolve their organization and its processes to support new requirements, while still delivering on the old ones by using Mid-sized Enterprise Maturity Model. 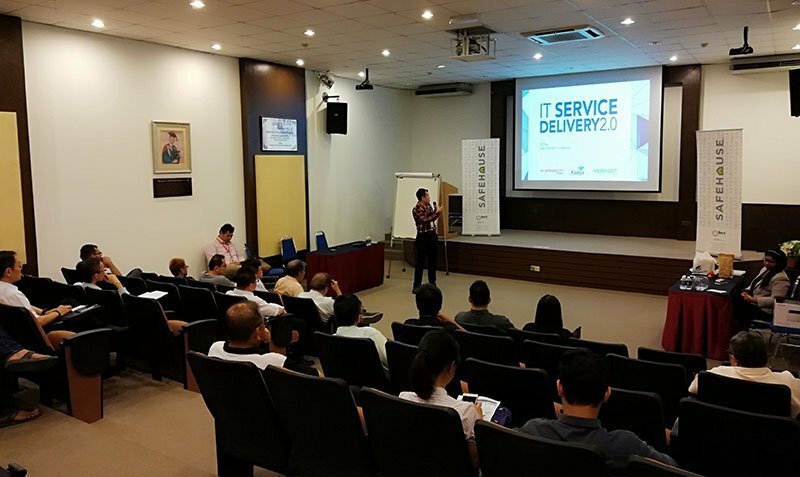 “Most businesses nowadays are taking a reactive approach to maintain their IT infrastructure, and it can take days or weeks for an issue to be noticed, which will lead to operational downtime that can end up costing thousands of Ringgit, if not more.” Said Mr. Chui, who has more than 15 years of experience working with companies of all sizes, ranging from SMEs to large organizations with more than 20000 users. He further elaborates on the Mid-sized Enterprise Maturity Model, which starts with a purely reactive state and progresses through a series of stages to the optimized state of IT operations. With a proactive support model, not only will businesses get to enjoy 24×7 oversight of their network services and IT assets, but they will also be notified of any potential or developing issues before it happened. At the end of his presentation, Mr. Chui introduced Kaseya IT Complete to the audience, which is an integrated IT management solution that monitors and manages endpoints, networks and a lot more. 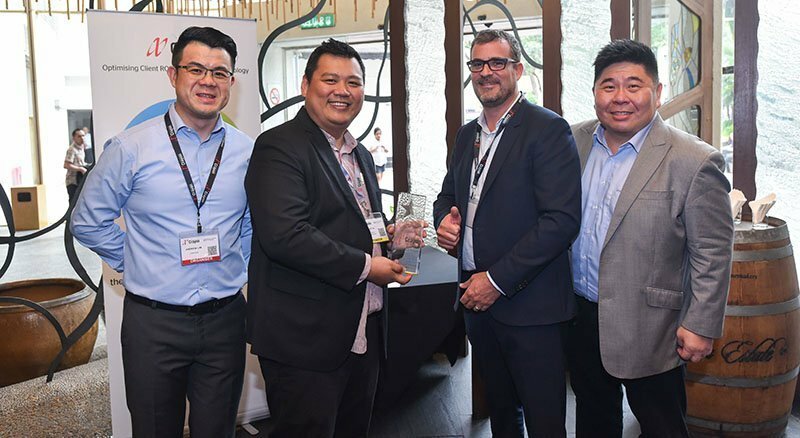 He has also mentioned about Webroot SecureAnywhere Smarter, which offers faster, more effective security with real-time protection and fast scans without the hassle of time-consuming patches and signature updates. Next up, Mr. Derrick Yap, who’s a Microsoft-certified engineer with excellent deployment and migration skills on Microsoft Messaging solutions, has shared the benefits and features of Microsoft Office 365, a productivity suite that can help companies to digitally transform their operation by promoting the communication and collaboration between employees. 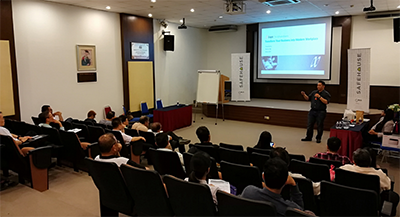 As Derrick concludes his presentation, the time has arrived for Mr. Eric Cheong, Senior Vice President of Data Centre Services, SAFEHOUSE Cloud Enabler, to share his knowledge on APROPLAN & Microsoft Office 365. He started off the presentation by talking about the pain points that most engineering firm are facing nowadays: the lack of consistency in project delivery styles, sporadic reporting in diverse formats, limited collaboration among employees, and no clear, central visibility into what was going on. At the end of the event, Eric announced the limited time promotion of Microsoft Office 365 business plans for those who’re interested in trying out the technology solution. All in all, the event was a great success thanks to the huge turn up, & we certainly hope to be able to organize these sort of events for other industries in the near future!! Greetings! I am currently working as a digital marketing executive for i-Tech Network Solution Sdn. Bhd., which I'm responsible for curating content and managing SAFEHOUSE website. Disaster Recovery as a Service (DRaaS) or Backup as a Service (BaaS)?